With Crew Call you can rest assured that every meal will be served with flair and reliability from the first day of filming to the very last day of production. 18 years of on-site mobile catering experience. We cook all our food on-site. We pride ourselves in hot food, great service, and fast lines. 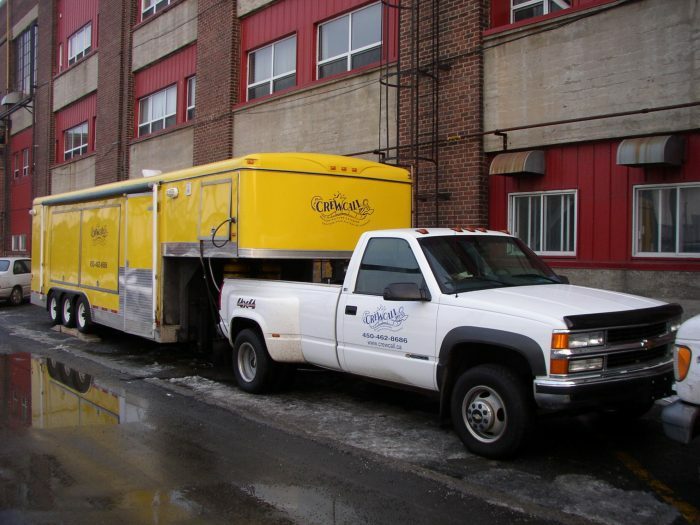 Crew Call Catering is the number one mobile caterer in Montreal. We own and operate state-of-the-art mobile kitchens that rival any establishment kitchen and can be relied upon to provide exquisite food and a fast, efficient service. 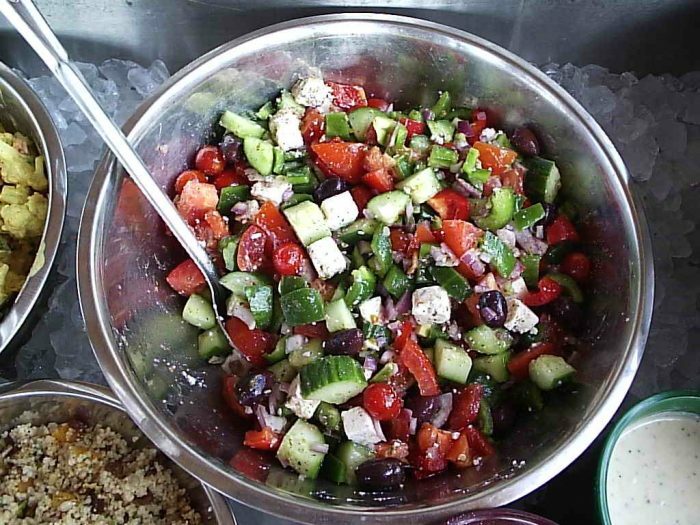 We provide on-site and mobile catering services to the Greater Montreal and beyond in the provinces of Quebec & Ontario. Our main objective is to ensure that the production cast and crew enjoy superior quality food and service. For each one of his kitchens, Crew Call holds the mandarory food permit as required and delivered by the Ministère de l’Agriculture, des Pêcheries et de l’Alimentation du Québec, the Quebec government authority that regulates the sanitary measures and good practices in food handling for the province.